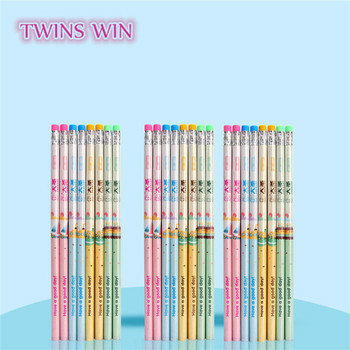 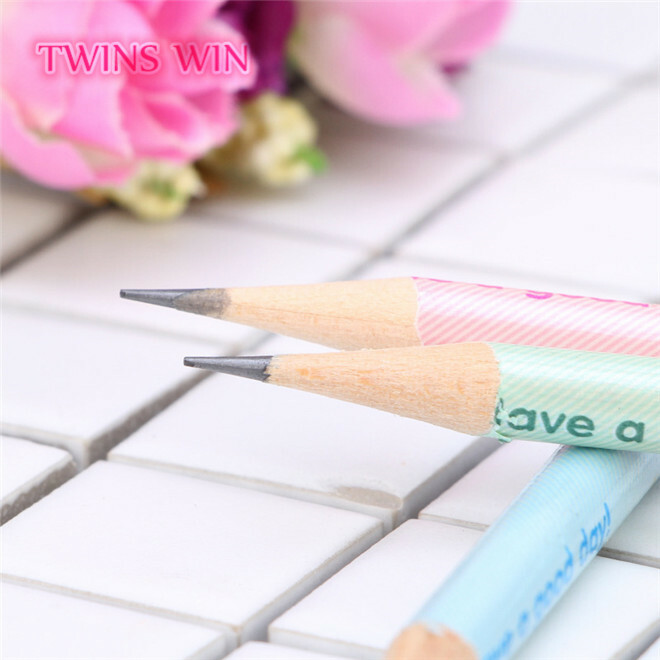 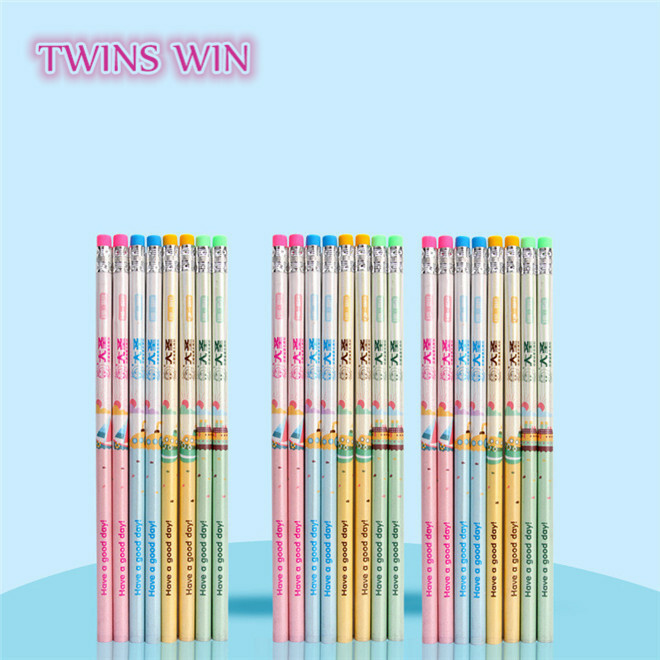 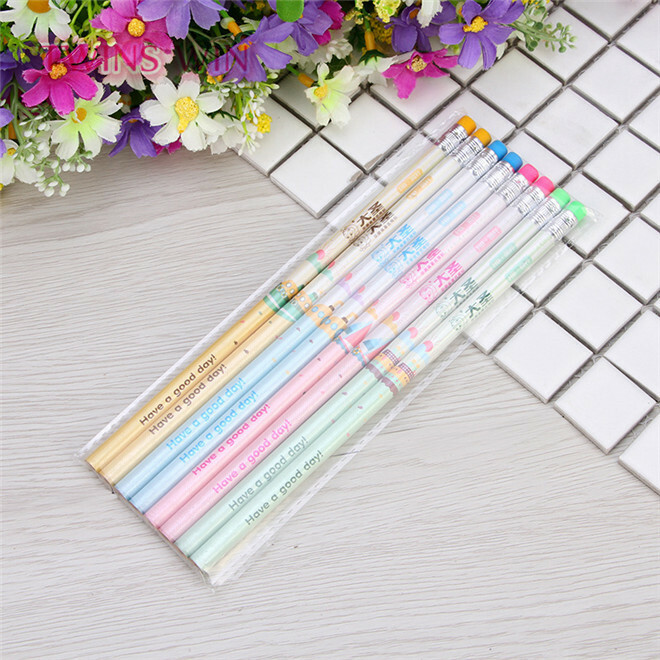 2.Supply a wide range of 2018 top sale office school pencil. 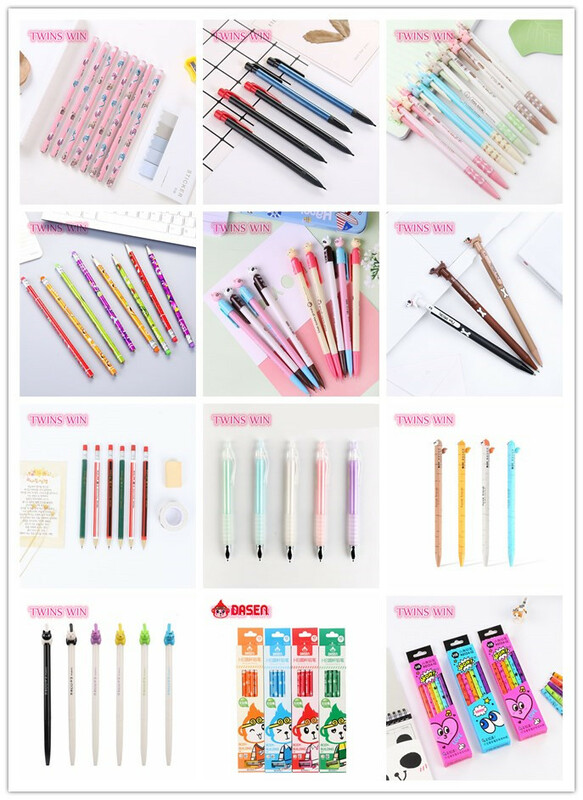 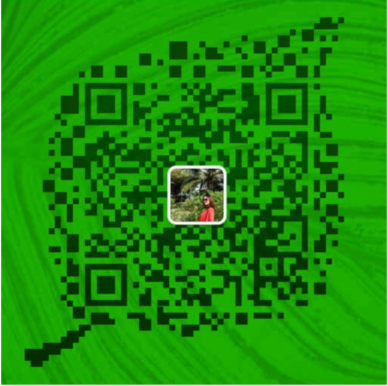 The supplier is ranked number 16 by responses data in Notebooks & Writing Pads. 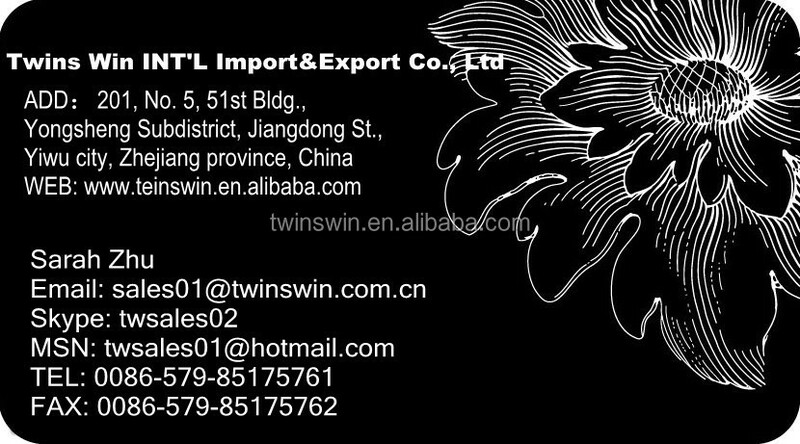 The supplier has delivered 86.9%% of their orders on-time in the last 180 days.